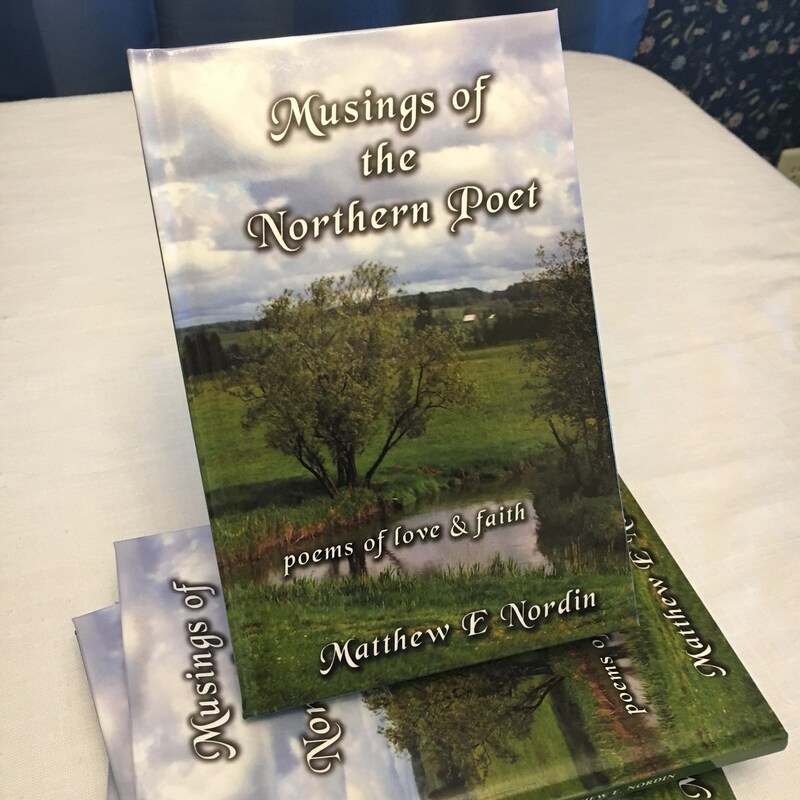 A collection of original poetry by author, poet, and performer Matthew E Nordin. These inspiring poems are gathered together in a beautiful hardback book. These are first edition copies and are signed by the author. These are awesome!!! Nicely done—very very fast shipping! Thank you! Our nasty winter this year has made these the perfect gloves to wear. The stitching is beautiful and I love how pretty yet functional these are and want them in more colors!! This is beautifully done and a great addition to my photo props!! I do custom orders! If you see a design you would like, a modification, or a completely new fabrication please send me a message to request a custom order. Thank you.